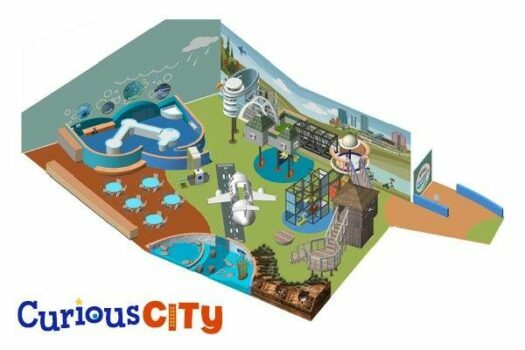 CuriousCITY at the Telus World of Science is opening on Saturday, March 23rd. Direct airplane traffic at YEG airport. 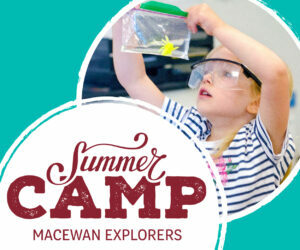 Create lighting displays for the High-Level Bridge.